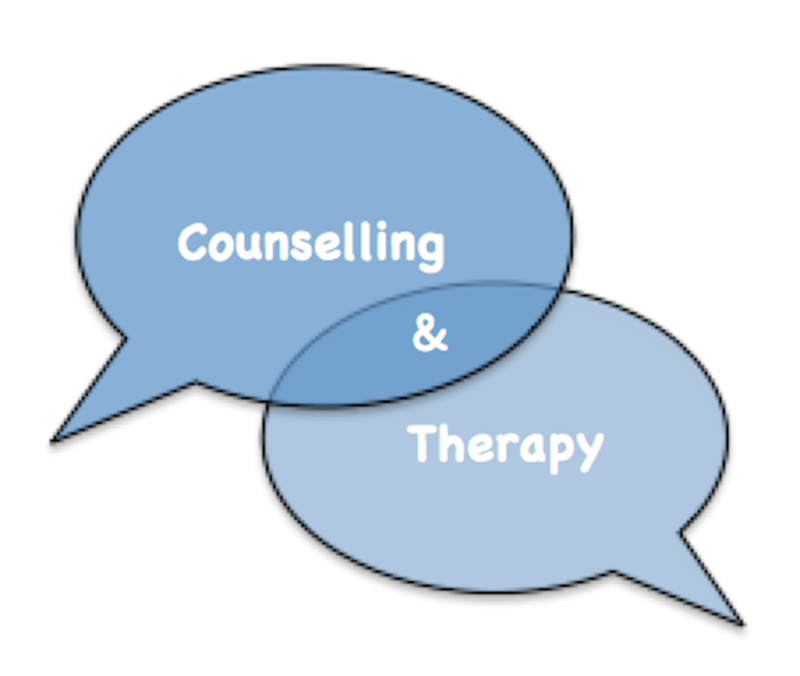 Counselling and therapy provide a safe environment to explore your feelings and experiences with a trained person. In general, counselling will focus on specific worries and things that you are feeling right now. Therapy can involve a broader exploration of your feelings and often involves talking about things that have happened in the past. 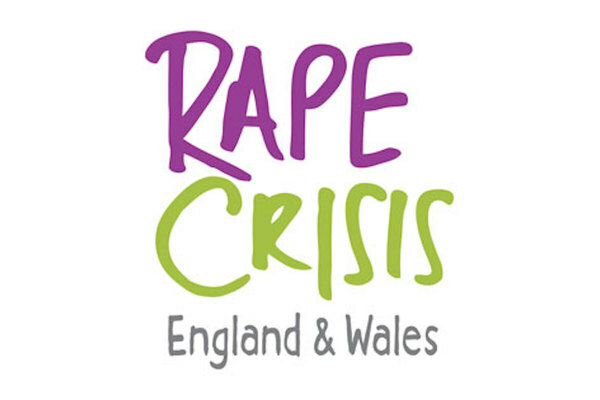 Some support organisations on the "Resources" list may also offer access to counselling or therapy services, either one-on-one or in a group. Talking to a therapist can help you cope with a wide range of problems, including difficult emotions and that upsetting things that have happened to you. Therapists will listen and support you without judgement or criticism and you will be encouraged to talk about your feelings and emotions. Therapists do not usually offer advice or tell you what to do, instead they will help you to better understand your thoughts and emotions so that you are able to find your own solutions. You may be offered a single session of counselling/therapy or you may be offered a short course of sessions occurring over a period of weeks or months. In some cases, you may be offered a long course of sessions, taking place over several months or years. Counselling sessions offered by the NHS are free of charge, although it may take a little while before you get an appointment. Many charities offer a range of counselling/therapy sessions, including one-on-one and group sessions, although there may be a small cost involved. If you plan to pay for a private therapist, the cost can vary between £10 - £70 per session. Counselling/therapy sessions are not always confidential. If the Counsellor or Therapist believes you are in danger they may alert the police. However, if they do not believe you are in danger then the information you share will be confidential, which means that it will stay between you and them. 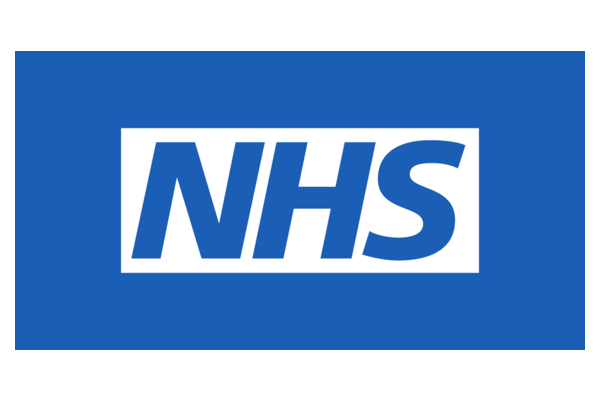 You can get free psychological therapies, including counselling, on the NHS. You can get a referral from your GP or you can refer yourself directly to a psychological therapies service. For more information, please click here. Many of the charities on The SCP's "Resources" list also offer access to one-on-one or group counselling for little or no cost. 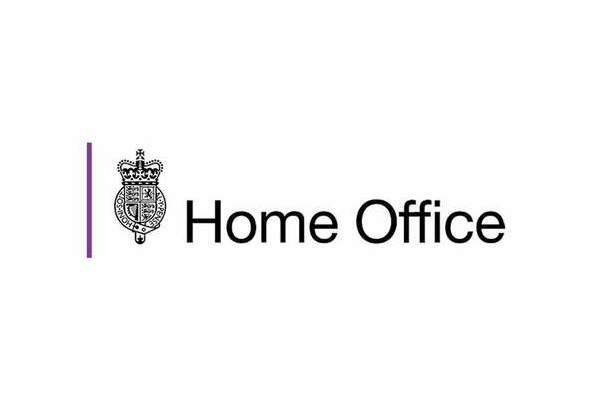 The NHS also provide a list of charities and voluntary organisations that offer specific forms of counselling. For more information, please click here. Alternatively, you can pay to see a private therapist. If you are looking for pay for therapy/counselling, the BACP website contains a directory of qualified people.